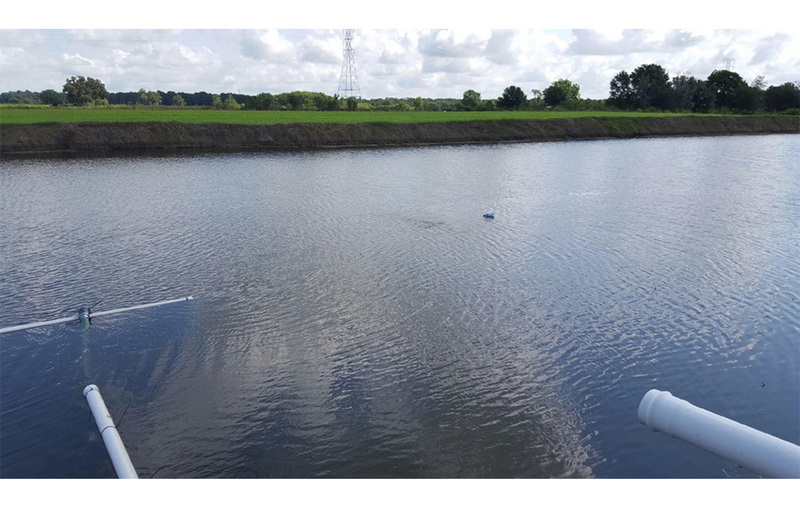 A strawberry grower in United States Florida had problems with a contaminated pond which was used for irrigation. The lake contains about 19.000 cubic meters of water (5 million gallons). The lake was polluted with many algae and was unsuitable for proper irrigation to the strawberry fields. On the 11th of May an UFB mixer nano bubbles unit was installed. An oxygen concentrator was connected as a gas source, for aeration with pure oxygen apart from creating high dissolved oxygen in the water a high concentration of nano bubbles were created with the UFB mixer. The oxygen concentrator was running at 10 liters per minute. 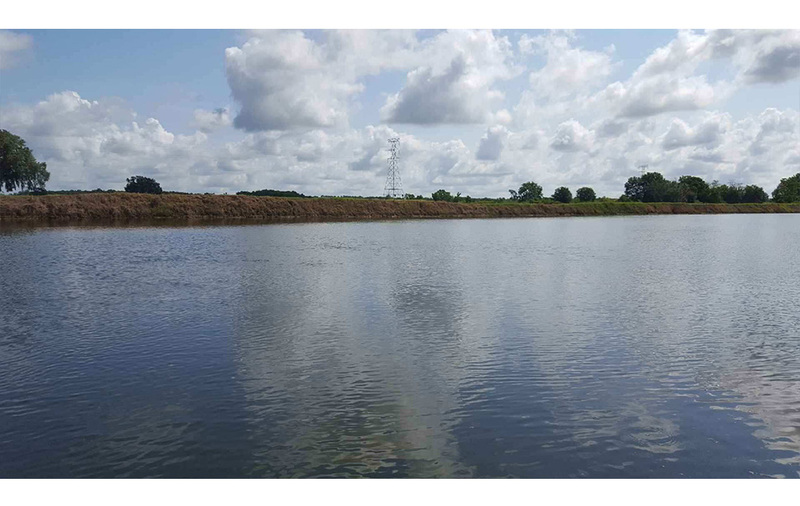 After 40 days the site was visited again and the lake problem with algae contamination was completely resolved. There could be a couple of reasons that create algae blooms. Such as nutrients, temperature, light, turbidity, stagnant water. In spring and summer, the conditions for algae are more favorable because there are more hour’s light and the temperature cause algae to multiply faster. 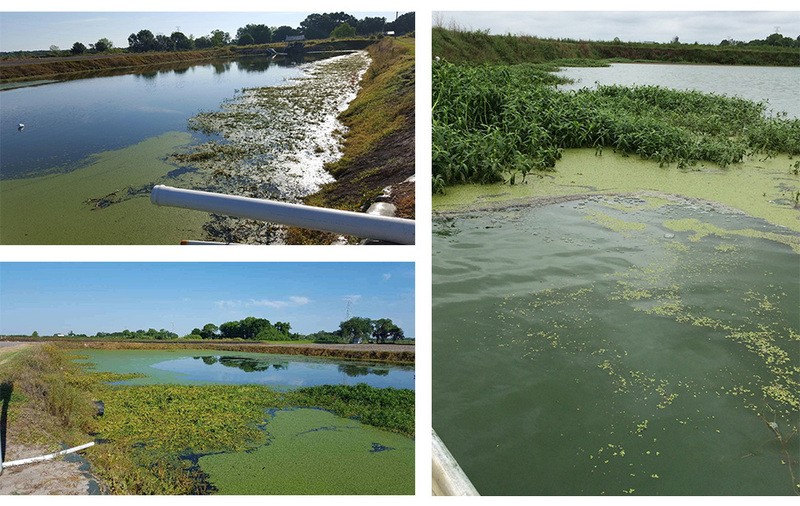 How to resolve an algae bloom depends largely on the most contributing factors to the pollution. Popular and ecofriendly solutions are aeration with nano bubbles, the use of probiotics effective micro-organisms or a combination of the two methods. Probiotics specialized in water treatment eat the phosphates and nitrates faster than the algae and therefor out competes the algae by occupying the lake or pond. The probiotic bacteria are aerobic bacteria and therefor enough dissolved oxygen must be present in the water. Nano bubbles help thrive the bacteria and can solve heavy polluted ponds and lakes. The lake in Florida was remediated with nano bubbles and high dissolved oxygen concentrations in combination with probiotic micro-organisms.